June | 2013 | Whats Happening? 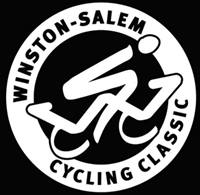 The Winston-Salem Cycling Classic, a new professional biking event, will take place on June 15 and 16. This race offers something for everyone. Amateurs can participate in several rides, including the 80-mile Gran Fondo, which begins at 8 a.m. on Saturday, June 15. The Gran Fondo ride is from Winston-Salem through Yadkin Valley, but there will be two shorter routes available as well. Whew! Donuts: The Next State Symbol? Best Donuts in the World! I’ve started blogging about donuts for Our State magazine’s new food blog Our State Eats. 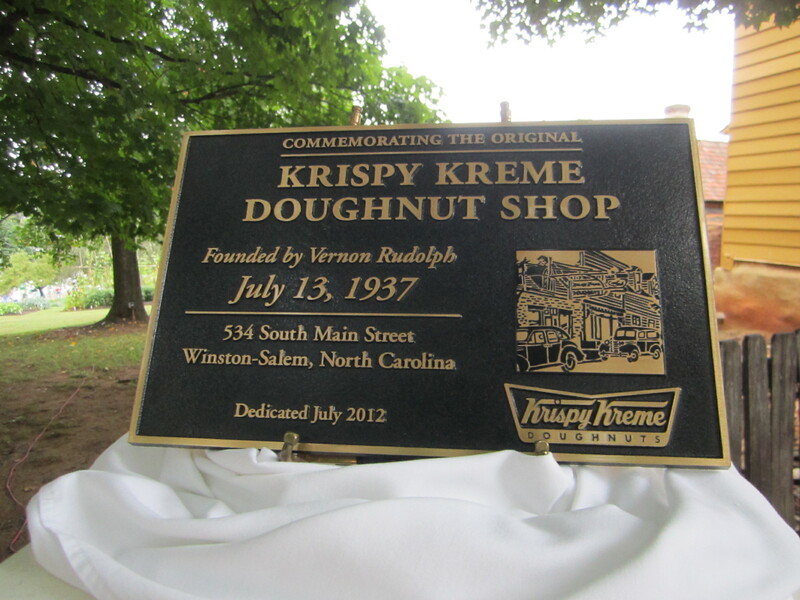 Check out my latest post about North Carolina’s rich donut past and make a case for the donut being our offical state dessert. My first post was about the innovative flavors Rise and Monuts, two new donut shops in Durham, are creating. Read it here. 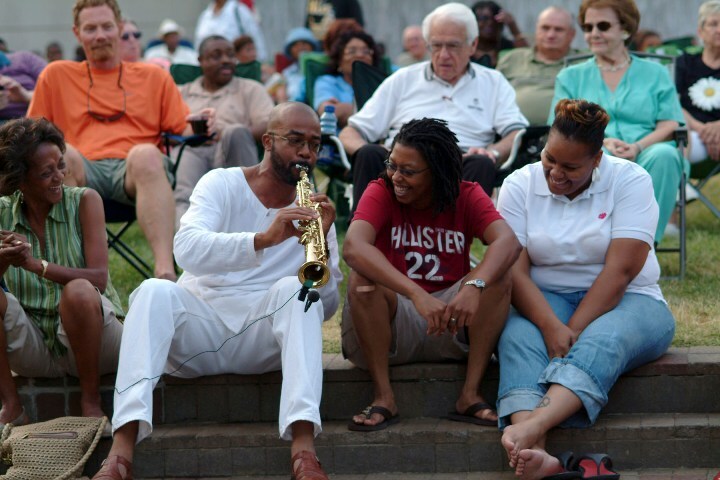 Stay tuned for more posts in upcoming months!